A P2 hybrid vehicle powertrain employs one motor to provide generation, torque boost and engine start functions. This P2 hybrid design keeps cost and the package space to a minimum by integrating the e-motor into the engine and transmission at a high level. 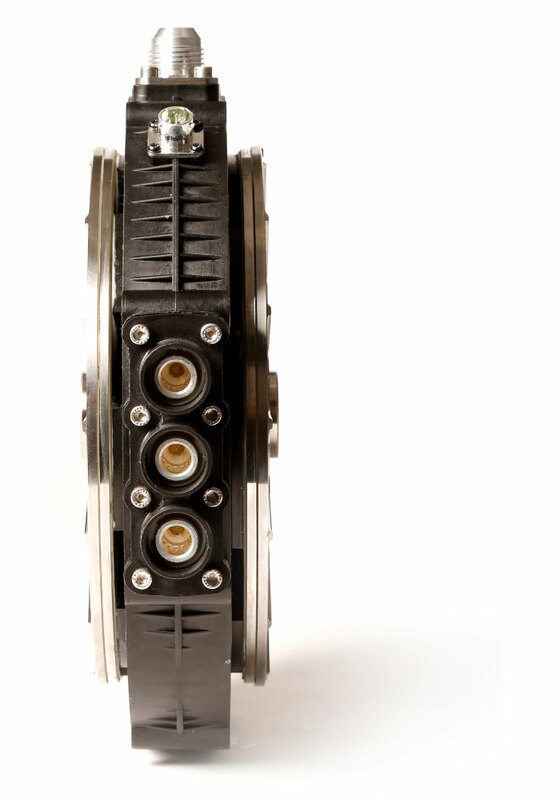 The YASA motor architecture is ideally suited to integration in P2 hybrid vehicle powertrains because of its short axial length and high torque density. The motor’s topology also provides space to integrate clutch functions within the axial length. 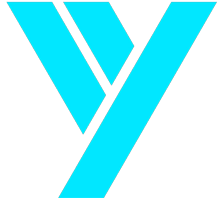 YASA is an experienced P2 hybrid integration partner and custom motor designs achieve in excess of 12kW / kg and a typical e-motor can generate 300 Nm and 100 kW peak from an axial length of just 60mm.